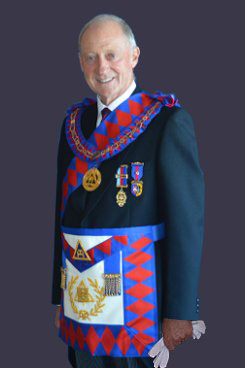 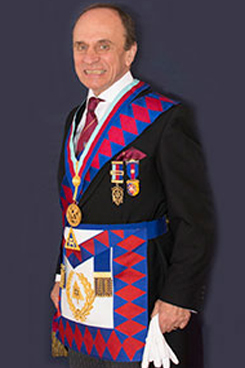 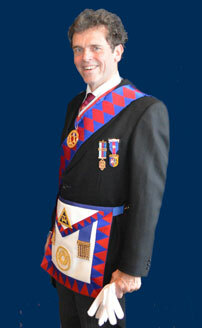 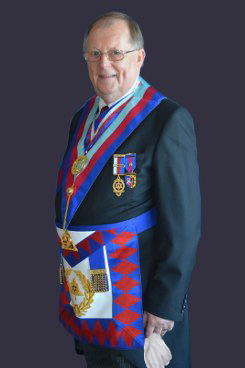 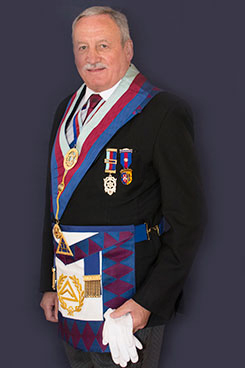 The Royal Arch Provincial of West Lancashire is headed by the Grand Superintendent Tony Harrison. 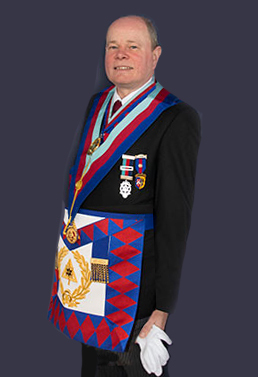 Tony is assisted by Paul Renton who is his Deputy Grand Superintendent, Barry Jameson the Second Provincial Grand Principal and Ian Higham Third Provincial Grand Principal, and six Assistants to the Provincial Grand Principals. 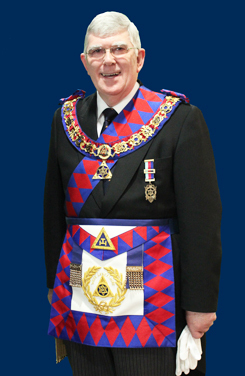 Gladstone, Woolton and Liverpool Groups. 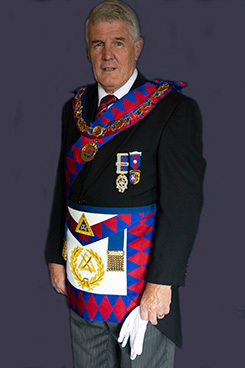 District, Preston and Leigh Groups.